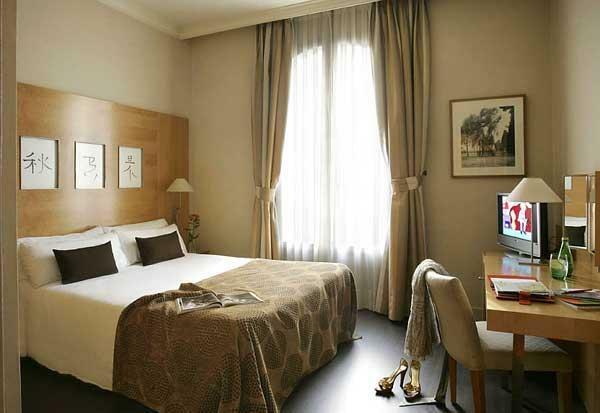 The Hotel Inglaterra Barcelona has been recently restored and is very close to the famous Ramblas and the Gothic Quarter of the city. 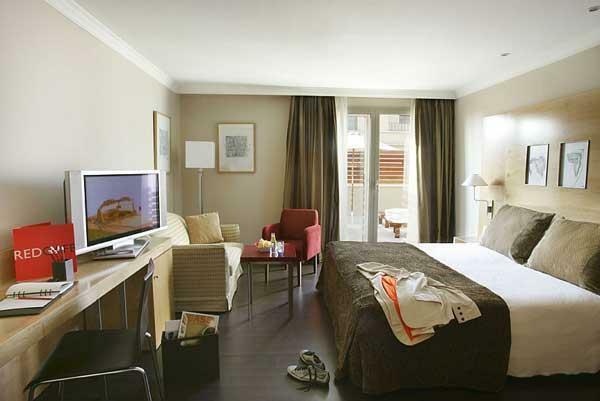 Right in the center of Barcelona offering superb service, this elegant boutique hotel provides top of the line accommodations. 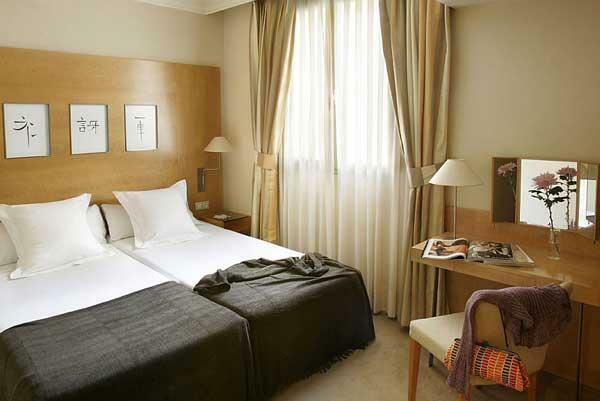 The Hotel Inglaterra is very well known for its refined service, friendliness, and devotion to its visitors. 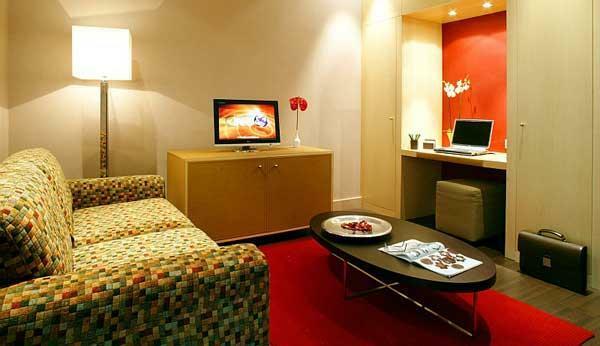 The hotel has been intelligently designed for the modern needs that travellers require while away form home. The hotel's café-restaurant is the ideal place to grab a snack or a quick meal or have a drink in the Terrace- Solarium under Barcelona's warming sun. The hotel provides a meeting room for special events, private dinners or celebrations and there is a business are for guests who are travelling without a PC and there is wireless internet connection for your convenience.